I spent loving you in her absence. when they fell on my frame. n the folds of sheet and flesh. Tending your wounds with tongue and time. on your own side to look out the south facing window. upon the waves of your thoughts. still warm in your place. Oh Calypso! How lovely to hear the story in your voice! 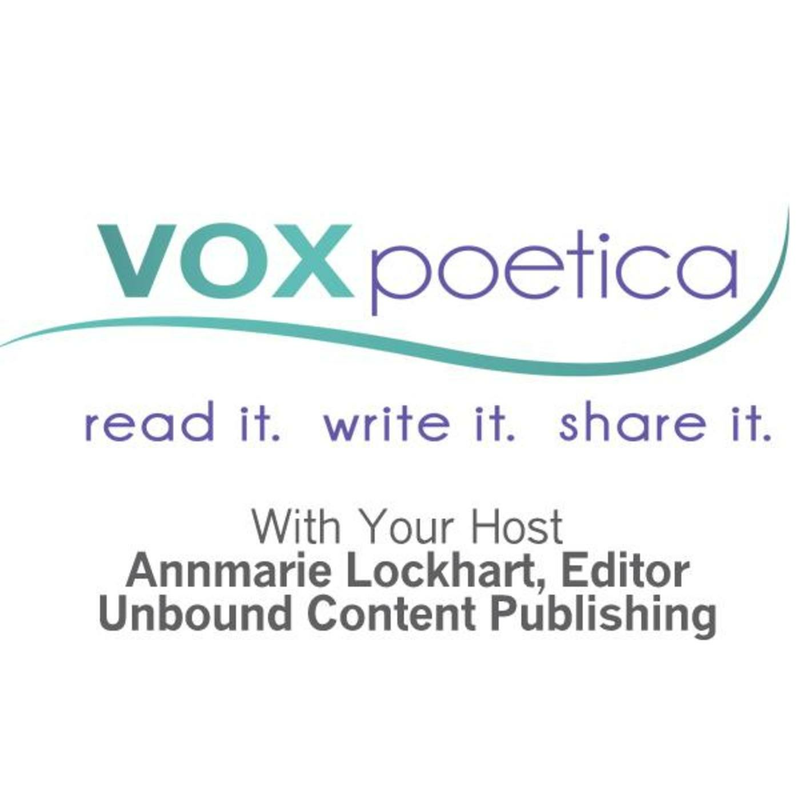 Katrina Guarascio’s poem Poets appeared at vox poetica last March. This was tender and sweet. Finasteride propecia. Finasteride. Finasteride hair teatment facts. Finasteride withdrawl. Finasteride generic. Finasteride side effects. Tramadol prescription. Tramadol side effects. Cheap tramadol.